While writing a formal letter you have to make it as professional as you can. There is a particular format one has to follow while writing a formal letter for a particular reason. For those who are not aware of the various types of formats to be followed, we have listed below numerous formal letter formats. 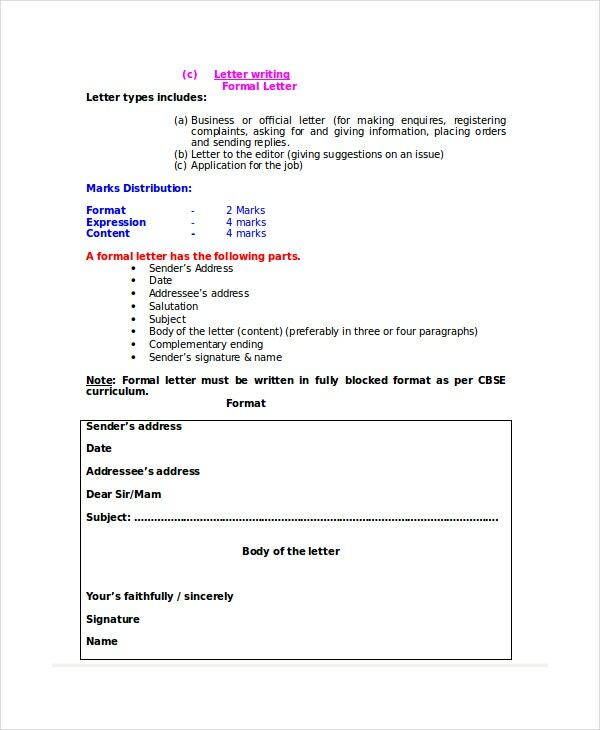 These are formal letter templates which you can use in different ways for writing your own formal letters. Check them out. 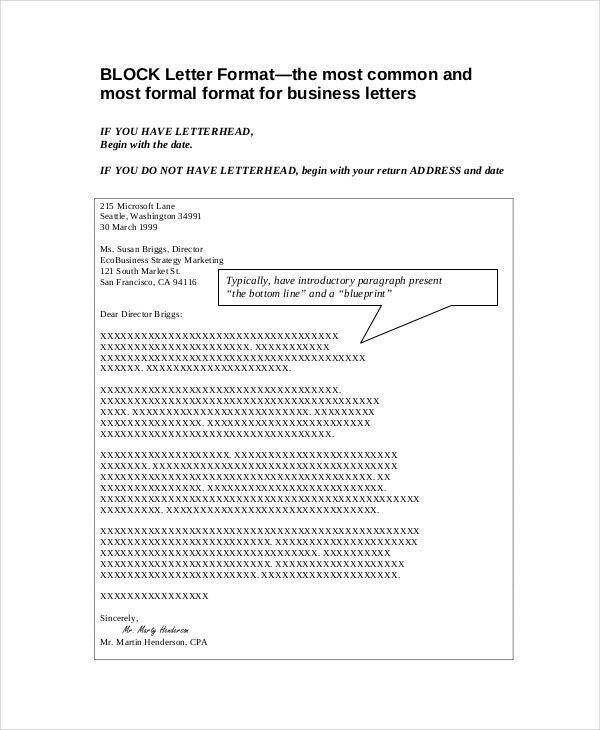 Who can Use the Formal Letter Formats? 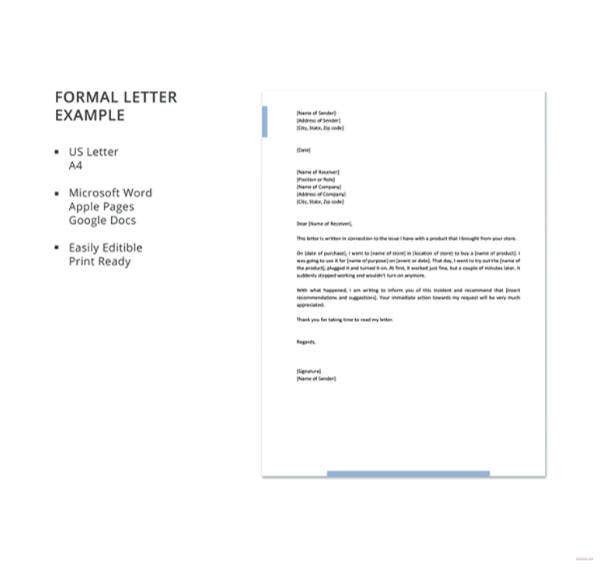 Formal letter formats can be used by different kinds of people based on the type of template. A formal thank you letter can be used by a person who has taken the use of services of another person or an organisation and wishes to express his or her gratitude for that. A formal complaint letter can be used by customers who are unsatisfied with the services they have attained from a company. 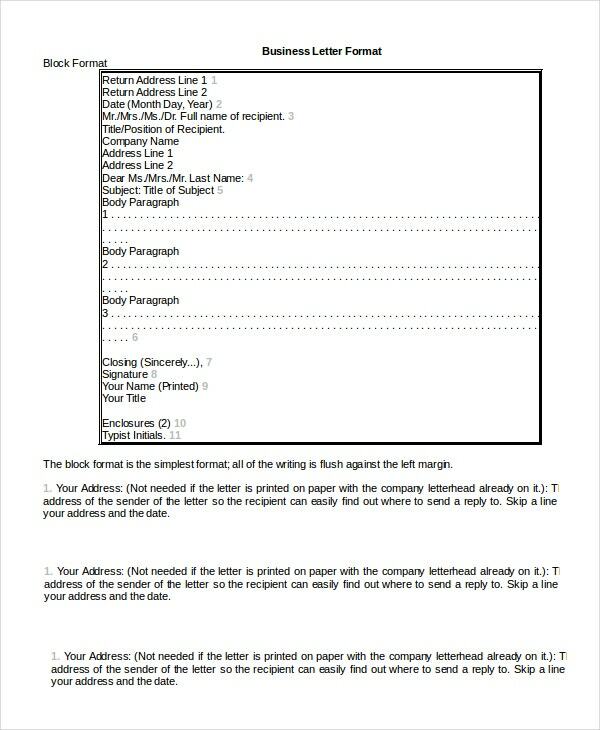 Reference letter templates formats can be used by various people for writing a reference letter. 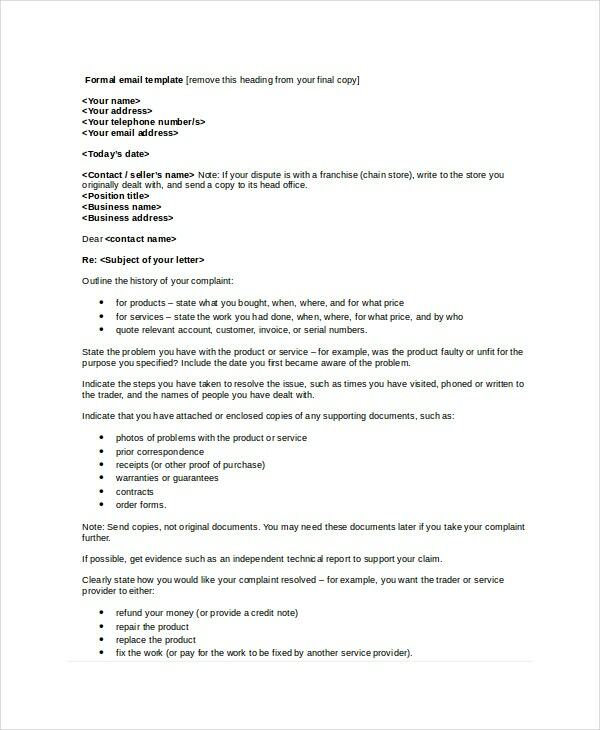 Format cover letter format templates are useful for any person who is willing to apply for a post in an organisation. 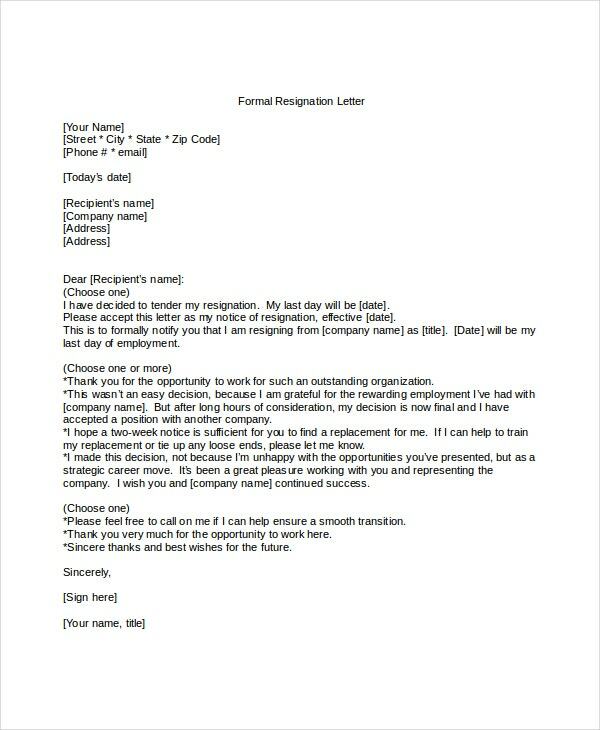 If you wish to write a formal letter thanking various people or organisations for particular reasons, you can make use of this formal letter format template for doing so. 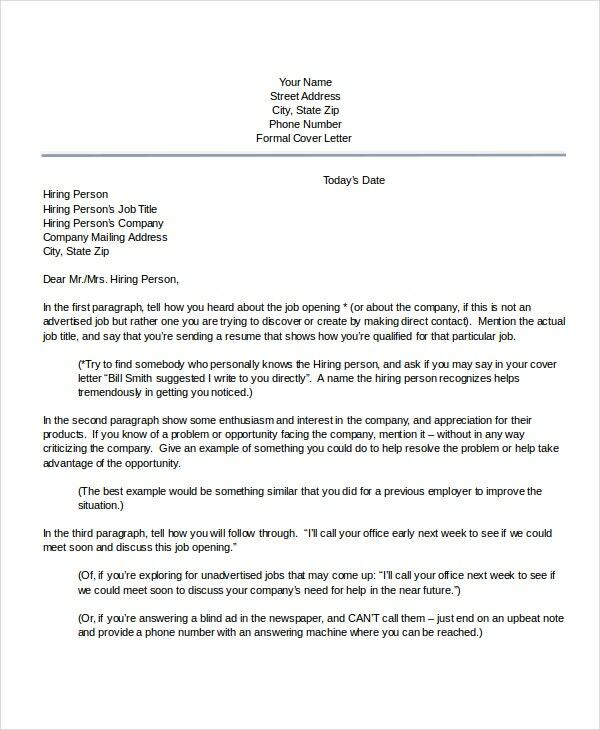 If you are applying for a job and need to write a cover letter as a part of your application, you can highly benefit from using this job offer letter format template. 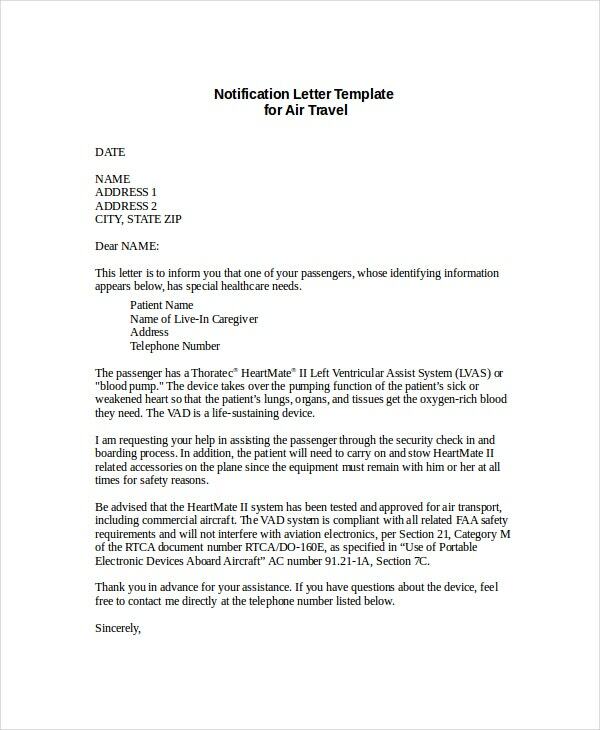 The formal letter format template can be used as a reference to write various kinds of official request letters. 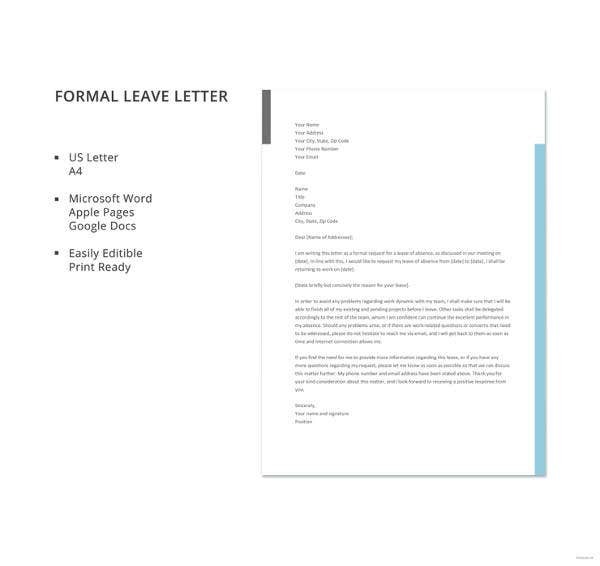 This is a formal letter format template that explains you how to properly write a formal block letter as well as a semi-block letter for official as well as personal uses. 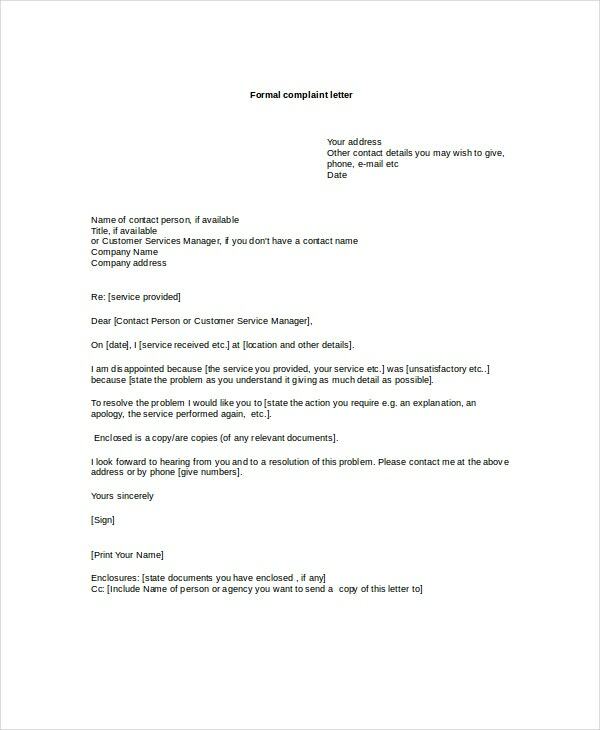 This is a formal letter format template that can be directly used by editing specific parts to write a sample complaint letter to an organisation regarding inconveniences caused by their services. 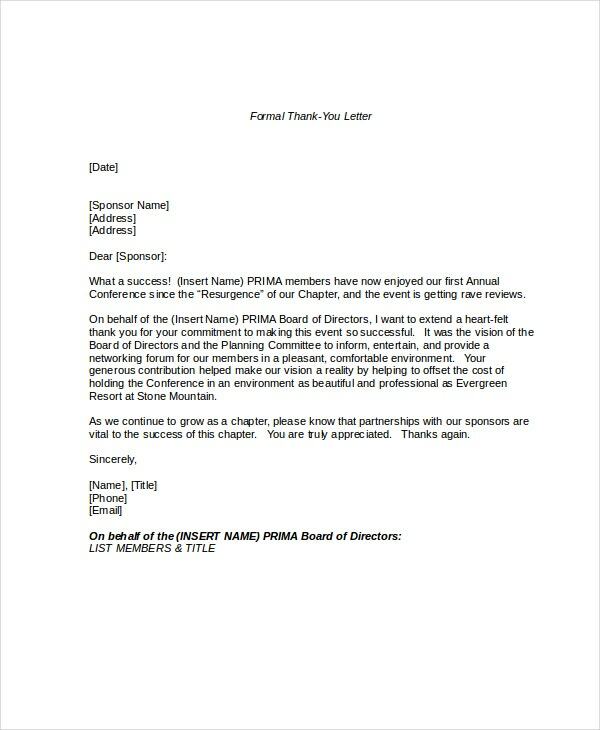 How to Use a Formal Letter Format Template? 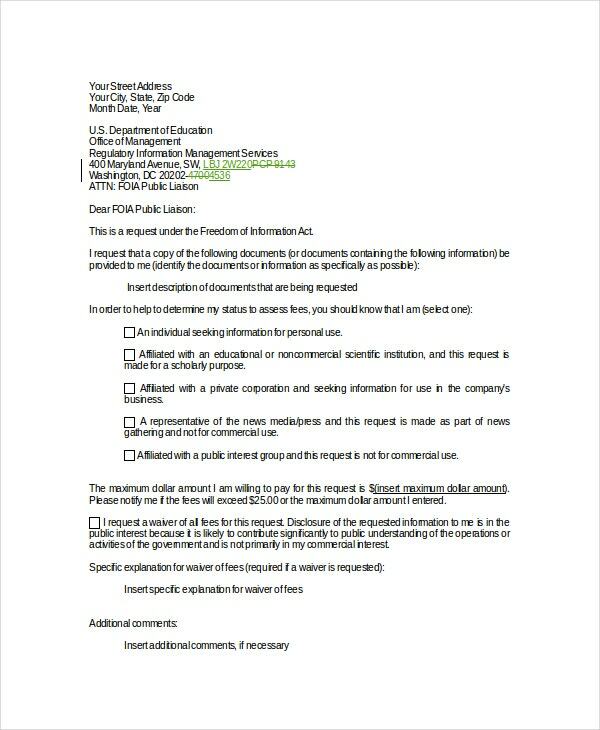 A bets formal letter format template can be used in two ways, depending completely on the type of template it is. 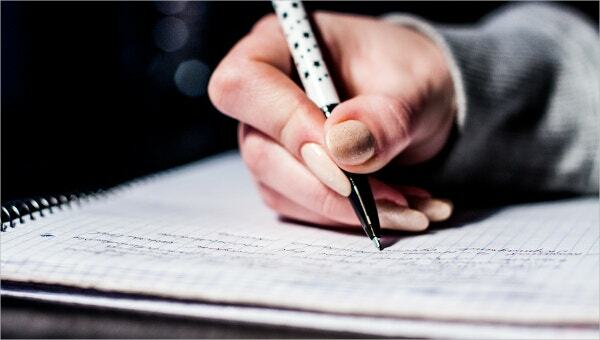 If the template is a sample letter then it is to be used as a reference for writing your own formal letter. From the reference, you can understand the format you have to follow while writing the letter along with specific information that has to be written in specific parts of the body of the letter. 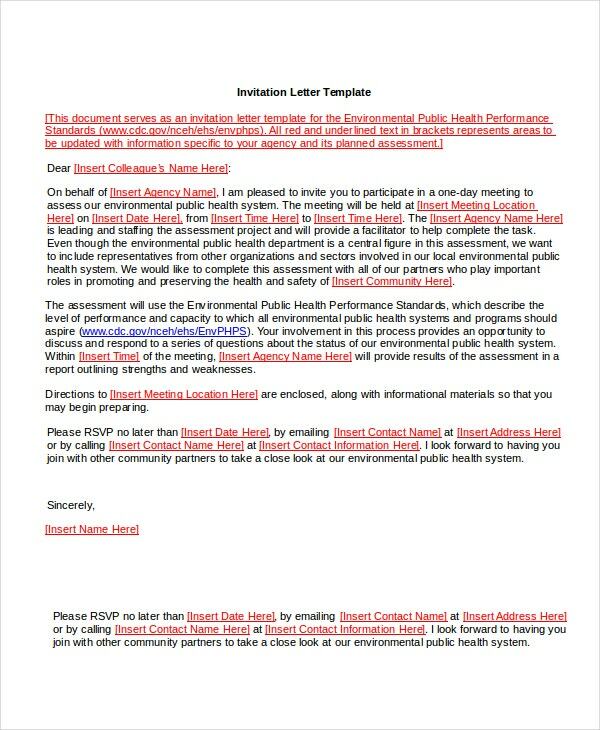 Another way that some templates can be used is by editing various fields of the template to readily generate your own formal letter. These fields usually contain the sender’s and receiver’s address, subject, name of the receiver, etc. 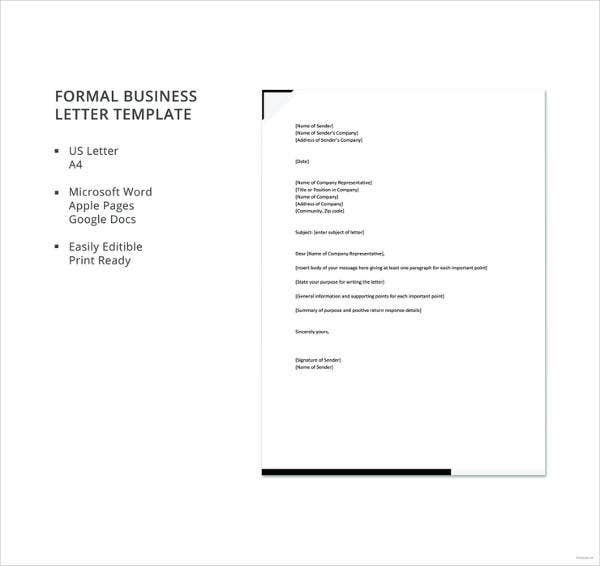 What are the Benefits of Using the Formal Letter Format Templates? There are various benefits of using a formal letter format example. 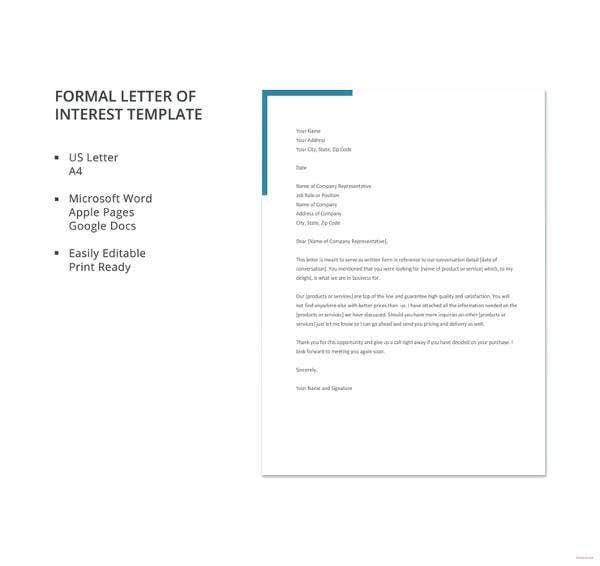 The biggest benefit is that by making use of these templates, you can make your formal letter look as professional as possible. This is very important because formal letters are mostly used for official purposes and thus having a professional look helps with your purpose. 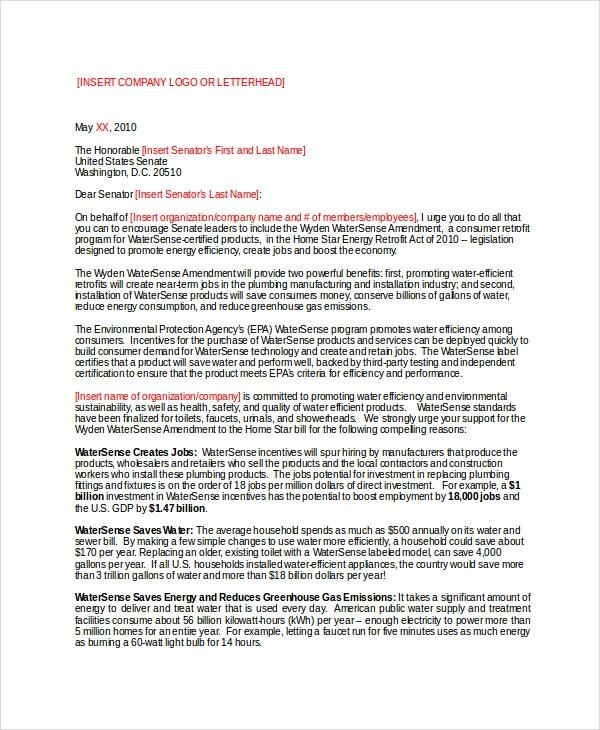 Another benefit is that these templates help you in saving a lot of time as by using them you can write your letter in a few minutes. These templates also help in making sure that the format of your letter is perfect for that particular purpose. Formal letter formats will be useful for various occasions and are sure to help you save a lot of time. Make sure you use the template that is best suited for your reason of writing the letter.